Woot! Check out this awesome deal we stumbled across at BJ’s Wholesale. 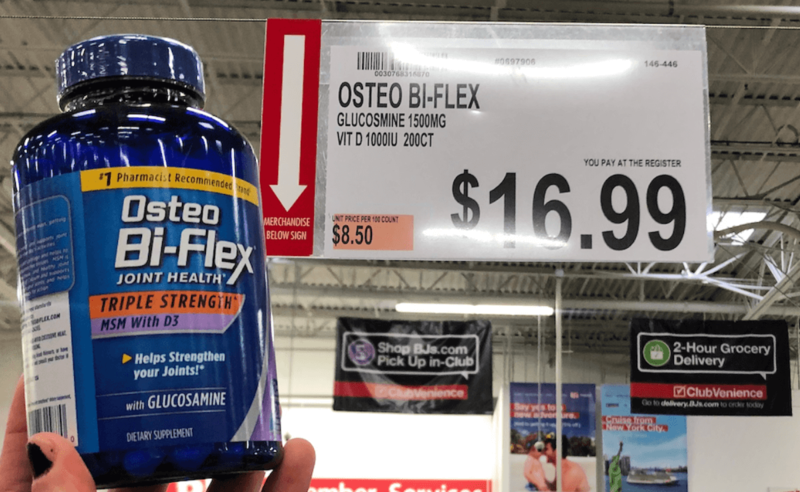 BJ’s sells the Osteo Bi-Flex 1,500mg Glucosamine HCl Tablets, 200 ct. for $16.99. Stack these coupons together and we can score this for just $0.99! Amazing savings!